Looking for a bit more privacy than a hotel? 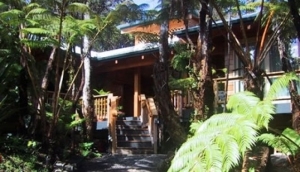 A vacation rental in Hawaii may be perfect for you. Stay in a private home to really blend in like a local. Hawaii has quite the selection of self-servicing vacation rentals including private homes, villas, cottages, farm houses, and more. Most of which include a kitchen, a private entrance, parking, and modern amenities.